Duck hunting is one of the most ancient game trips in the whole world. And with the game, dogs always play a big role in having a smooth hunting trip. All that the hunters need to keep in mind is to choose the best duck hunting dogs to train and know how to train them. There are lots of dog breeds to consider when planning to involve yourself in duck hunting. There are Labrador Retrievers, English Springer Spaniels, Chesapeake Bay Retrievers, English Pointers, Weimaraner’s and Brittany. A Labrador retriever is bred for all dog tasks in duck hunting. Whether it be retrieving, delivering and marking, these dogs are capable considering their physical attributes. With its water-repellent coat, the said dog is suitable for cold-weather retrieving. The English Springer Spaniel on the other hand has enough energy and strength to scout the area because of their compact bodies. Like the Labrador, they also have a strong instinct for retrieving the game. Chesapeake Bay Retriever is also a good candidate for the best duck hunting dog. Hard-working, it has suitable physical qualities for the cold weather. Their webbed feet is fit for swimming and their oily and thick coat helps them keep warm. The English Pointers are similar with the Chesapeake Bay Retriever in a sense that they can be of assistance hunting in harsh environments. Though they may be used to hunting in warm climates, their speed and endurance allows them to be graceful and effective during winter hunting trips. Weimaraner is known for its speed and calm disposition when in hunting trips. Because of this, they can easily sneak up on birds and give them a surprise attack. Brittany though is both a retriever and a pointer. Its energy can be contagious and the whole hunting trip could be fun with a Brittany as a companion. Training hunting dogs can either be easy or complicated depending on the breed one is training. 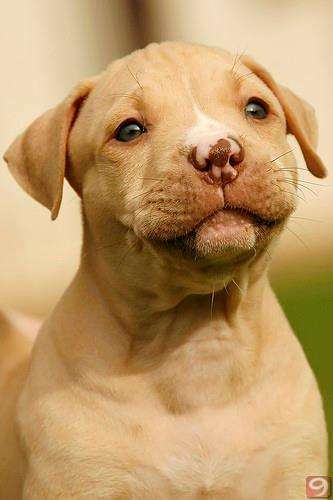 In case of a Labrador retriever, they are easily trainable mainly because of the said breed matures faster than others. With whistle and hand signals, it makes the training even way easier. 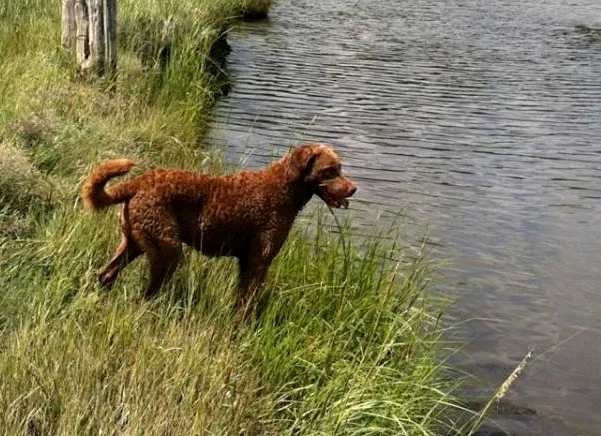 Chesapeake Bay retriever on the other hand is more complicated to train because they mature way slower than other breeds which is why trainers would need to focus and give more attention to the dog when training them. The Brittany is a better upland and waterfowl dog although they require more exercise and can become stubborn otherwise. Here is a great video on training duck hunting dogs while they are puppies. Best duck hunting dogs are regarded as dangerous and their prowess are deemed to be not suitable at home. This simply is not true, the best thing though is that the disposition they have when hunting is very different when they are at home. Despite their hard work in the field, these dogs are very much loyal and affectionate at home. If you own a Labrador Retriever, you are already aware of their gentle disposition with people, kids and other animals. The same goes for Spaniels, Chesapeake Bay Retrievers, and English Pointers. 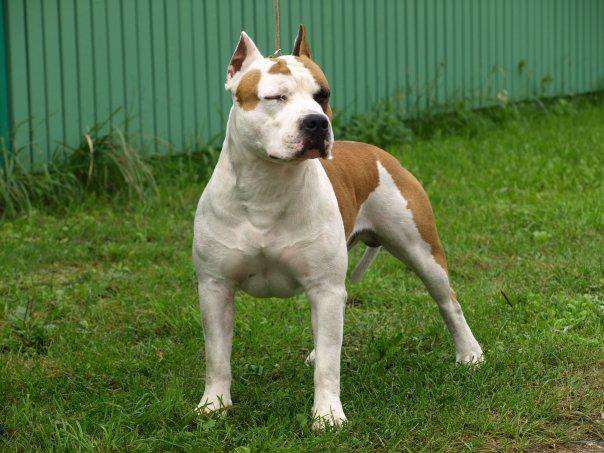 These are all dogs that can be great family companions while achieving their respected tasks in the field. We run a duck hunting business in Texas and have an English pointer hunting dog. She is an outstanding hunter and even better with people and kids. Super smart too!